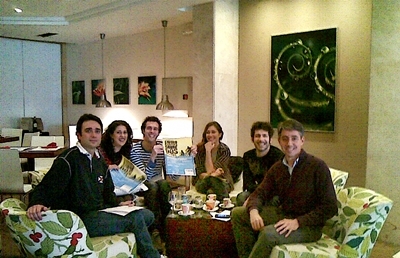 MARBELLA BYCIVIC Non-profit association or political interests formed to educate the citizenship about the use of bicycles as sustainable transportation, ideal for short journeys, together with other forms of sustainable transport, walking and public transport efficient avoid total reliance on the car that we suffer today. As citizens of Marbella and San Pedro, we consider a Mobility Plan developed and agreed revalue properly, social, commercial and cultural city, while promoting the elimination of architectural barriers. All for the sake of civic and modern city. We will continue fighting for greater respect for the urban cyclist and encouraging worldwide, through all means available, to also move to achieve a livable city! If by bike much better! BECOME A MEMBER for 1 Euro per month …. You will be collaborating on the development and promotion of cycling as a means of urban transport in the framework of sustainable mobility in a way independent of any government. You will enjoy discounts and deals offered by partner companies to Marbella ByCivic partners. To associate send an e-mail to marbellabycivic@gmail.com and will reply as soon as possible. The annual (calendar year) is 12 euros (1 euro per month), performing a minimum payment of an annuity through deposit account or bank transfer. Or you can make a donation, to keep fighting for the bike as a means of sustainable transport in a manner independent of any administration, we need your support. Among all is easier, thanks for your input. 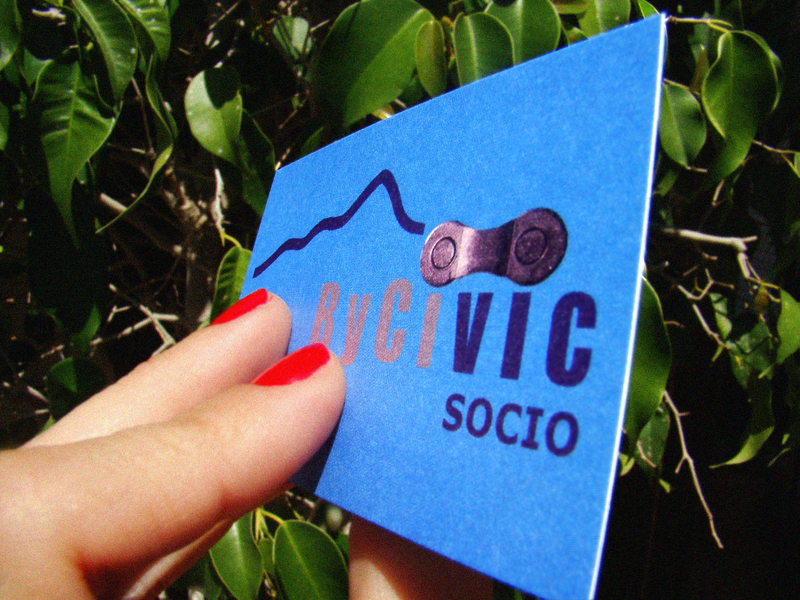 Thanks to the contributors for making offers ByCivic partners, we recall that any business is always welcome to support the use of bicycles as sustainable transportation. The first to sign up to help Marbella ByCivic Association for the promotion of sustainable urban mobility were ….. So if you have a business, you offer any services of any kind and want us to announce on our website send us a message with your offer marbellabycivic@gmail.com partners. (*) Pursuant to the provisions of Law 15/99 of December 13, Protection of Personal Data, we inform that the data are used exclusively to perform the necessary steps and establish communication with users of this site. In no case will be published, disclosed to third parties or used for other purposes. !Que buen grupo se está creando!